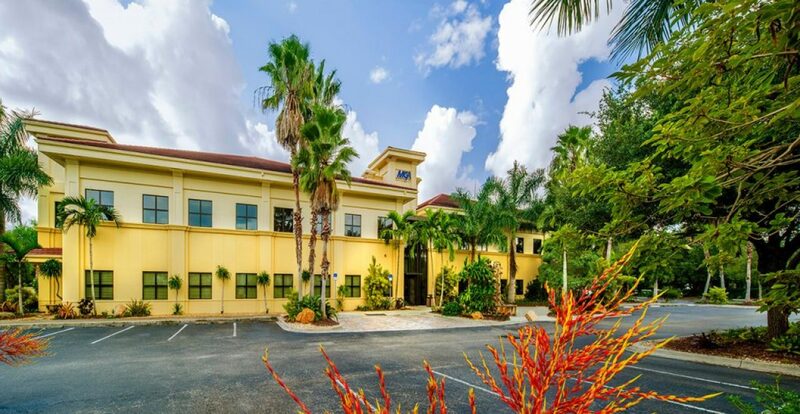 The Gallagher MGA Insurance Companies national Headquarters was a renovation project of approximately 30,000 sqft in Lakewood Ranch, Florida. This major renovation consisted of exterior design modifications to an existing office building, total renovation to incorporate a whole new two story lobby. 15,000 sqft of second floor Gallagher MGA renovated space and 15,000 sqft of ground floor lease space which leased out immediately –even before completion of the renovation work. A whole new look for an established insurance company.